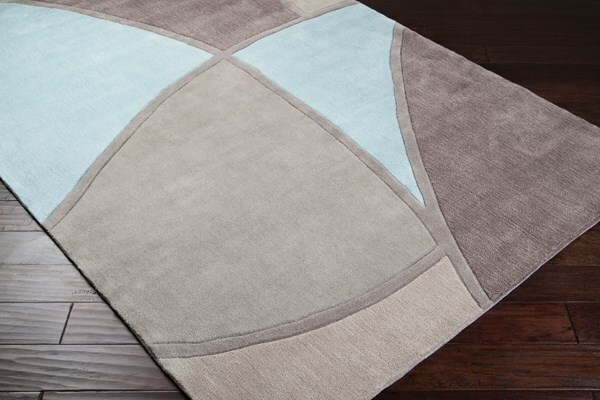 Crafting a sense of effortless trend in each flawless stitch, the truly divine designs found within the Cosmopolitan collection by Surya will surely make a striking statement within your space. 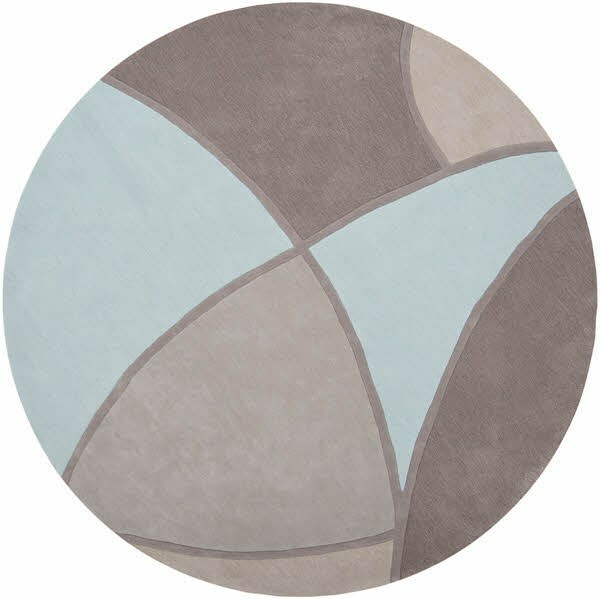 Hand tufted in 100% polyester, these radiant rugs, with their glamorous geometric patterns and truly tempting color palettes, effortlessly embody chic charm. While seemingly similar in construction to the classic hand knotted rug, these hand tufted pieces will make a style statement all their own within your space. 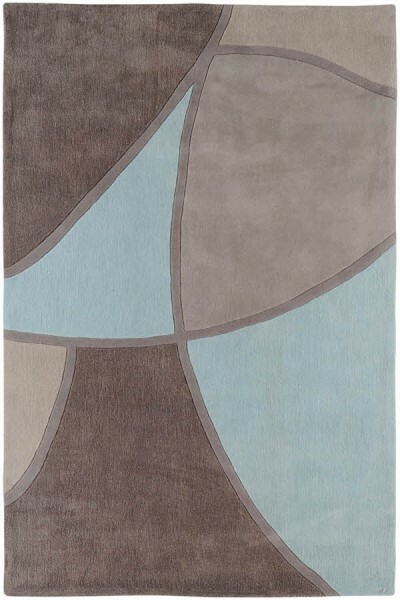 Flawlessly fashioned by inserting one individual yarn at a time into a latex backing using a tufting gun, these radiant rugs each effortlessly embody divine design while remaining innovative at their affordable price point. Sure to redefine elegance and luxury within any room, these exquisite pieces are everything you've been searching for and more!